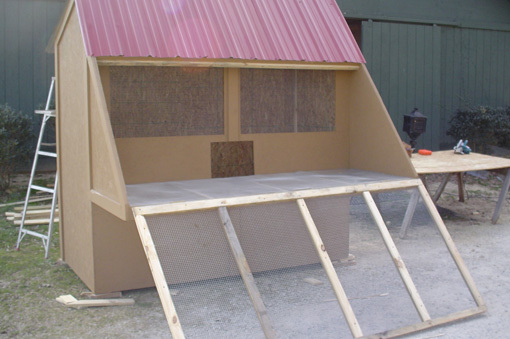 This is a great loft designed for racing homers but can be used for many types of pigeons. 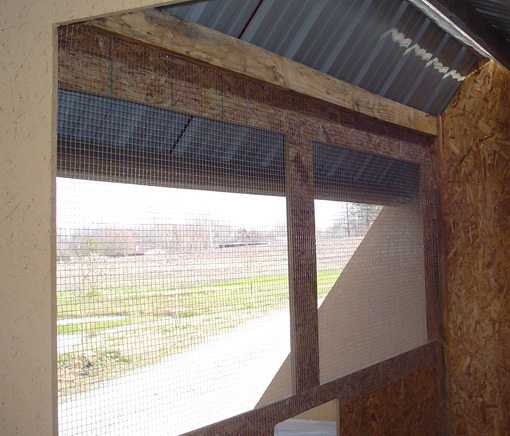 The front aviary screen drops down to let the birds fly and makes for a large landing platform. 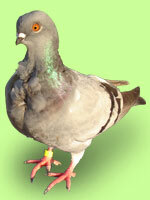 The single opening is designed to be used with electronic clocking devices and gives the birds only one way in and out.. The front roof angle prevents pigeons from landing there and makes for a cleaner appearance as well as forcing the birds to land near the opening, decreasing the amout of time returning birds spend loitering around the loft. The interior of the loft allows plenty of room for a person to walk through for feeding, cleaning or inspecting the birds. 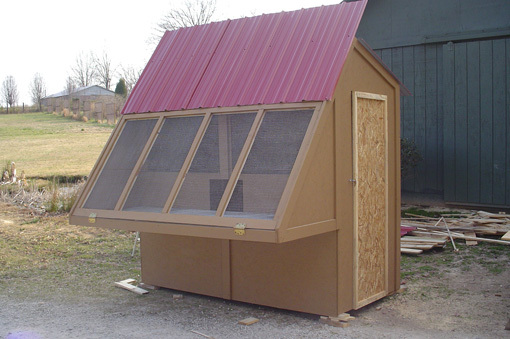 This design provides ample space for the birds with maximum capacity around 40 birds. For more information call or send us an email. Pictured loft is $950.00. 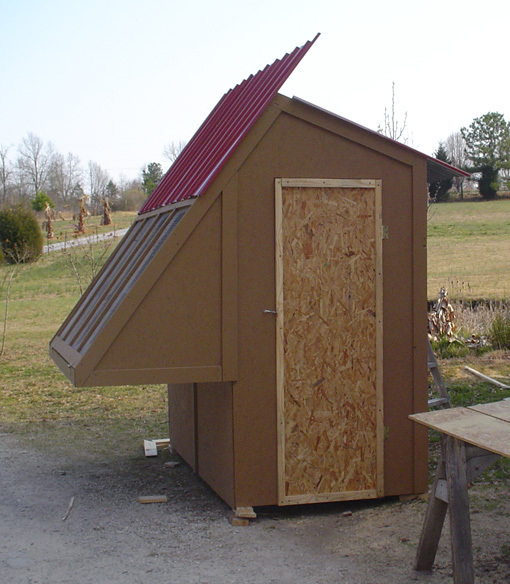 Loft can be customized to your specifications.